Glennon Doyle Melton spoke Oct. 18, 2016, at the Westminster Town Hall Forum in Minneapolis. Click the audio player above to listen to her talk. 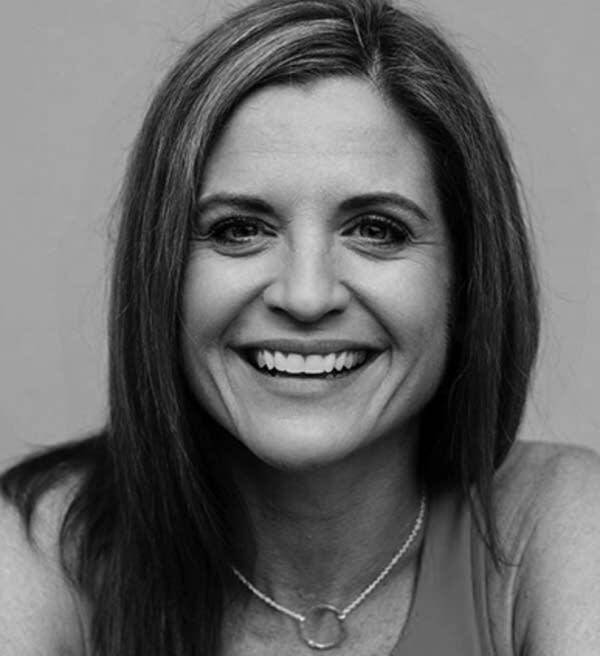 Glennon Doyle Melton is founder of the Momastery blog and online community. She's written two best-selling memoirs, "Carry On, Warrior" and "Love Warrior." She founded a nonprofit organization, Together Rising, to raise money and support for women and children in vulnerable situations. For years, Doyle Melton has written about the brutal and the beautiful in her life: Her struggles, her family, her work, her marriage. This summer, her story got even more brutiful: She and her husband decided to separate. The experience — of infidelity, love and commitment — became the basis for her latest memoir, "Love Warrior." Oprah quickly added it to her book club reading list. The number of people who know these things about Doyle Melton is not insignificant. She's a writer whose publicity team estimates that her blog and social media posts reach 7 million readers a week. And that camp is about to get a lot bigger.